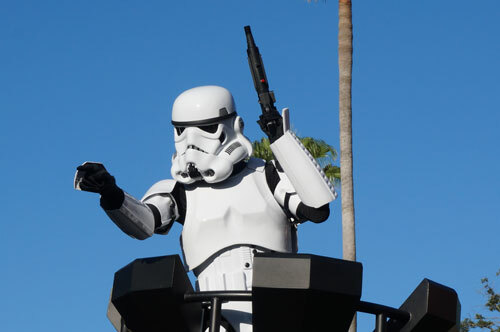 If you enjoyed learning about where to use FastPass+ at Epcot and at the Magic Kingdom, you will enjoy this article too: where to use FastPass+ at Disney’s Hollywood Studios. First, a bit of review. The old paper FastPass tickets are gone. Disney World uses FastPass+ exclusively. In a nutshell, you can make three electronic reservations per day, and in advance. 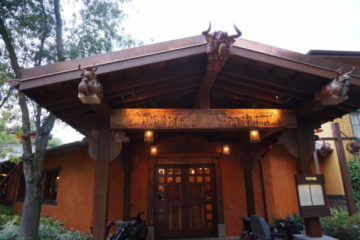 You can only make reservations for one park per day, given the current rules and restrictions. Just like at Epcot, Disney made things a bit more complicated at Disney’s Hollywood Studios for scheduling your FastPass+ reservations. However, they did it for reasons that make a lot of sense. Group A contains some of the most popular attractions and events, especially Fantasmic!, the Rock ‘n’ Roller Coaster, and Toy Story Mania! Many people would like to choose these three events for their FastPass+ reservations. If Disney allowed that, these attractions would be flooded with reservations, and the attractions in Group B would be far less busy. 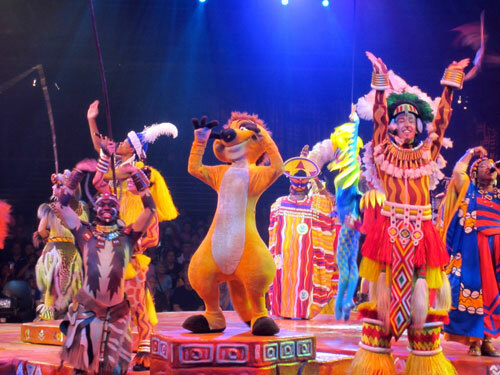 The two groups allows Disney to spread out reservations. Fantasmic! 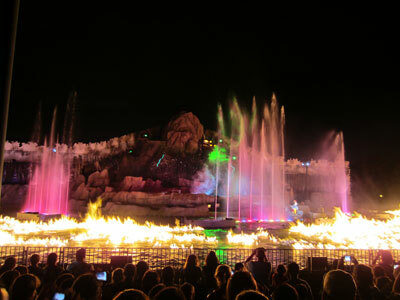 is a spectacular show and a great way to cap off the day at Hollywood Studios. It’s got music, characters, fireworks, and a lots of fun effects. The show takes place in the Hollywood Hills Amphitheater, which is a huge space that seats around 8,000 people. 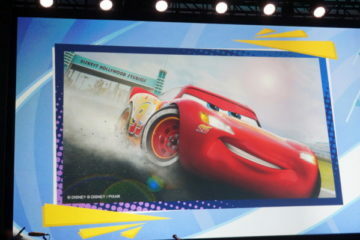 If Disney is presenting the show twice, you can usually get into the second showing easily. If Fantasmic! is only showing once, you can get into the first show by simply waiting in line. If you show up 30-45 minutes early on all but the busiest days, you should be fine. 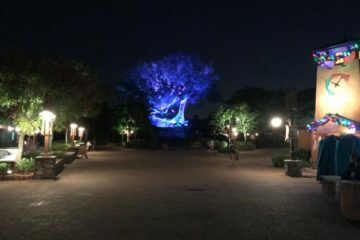 Also, the Fantasmic Dining Package combines a sit down meal and priority seating for the show; so if you can afford it, the dining package will get you in the show with little wait. You don’t always have to wait for Fantasmic! Summary: Given all the options for getting into Fantasmic!, it’s not necessarily the best use of your single FastPass+ Group A reservation. If you’ve got a need for speed, the Rock ‘n’ Roller Coaster is for you. This coaster has a single rider line what very often moves faster than the standby line. 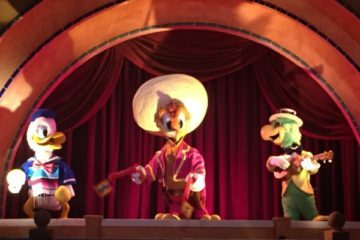 If using the single rider line is an option for you, it’s a good way to experience this attraction without using your single, precious Group A FastPass+ reservation. Also, if you ride this coaster first thing in the day, the wait time is usually short. The wait time can be long in the evening, since Sunset Blvd is alive with activity, and much of the rest of the park is quiet. Summary: Unless the Rock ‘n’ Roller Coaster is the highlight of your trip or you need to ride it multiple times later in the day, it’s not necessarily the best use of your single FastPass+ Group A reservation. All this leads us to Toy Story Mania! Even though it has been open since 2008, Toy Story Mania! Is still the most popular attraction at Disney’s Hollywood Studios. The wait time often exceeds 90 minutes, even on slower days. Toy Story Mania is a great use of your FastPass+ reservation. 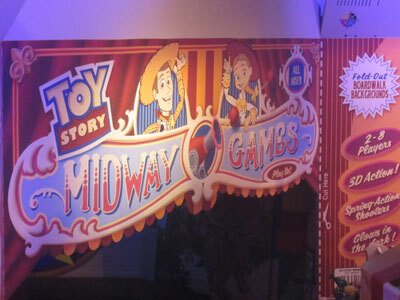 Summary: Use your single Groups A FastPass+ reservation for Toy Story Mania! You’ll be glad you did. Most of the attractions in the Group B list are shows. As long as you show up 15-20 minutes before the next performance you can very likely get into the next presentation. That means that you only need to consider the following three attractions for your remaining two Group B reservations: Star Tours, Tower of Terror, and the Great Movie Ride. You normally don’t need to use FastPass+ for the Great Movie Ride. Some of your choice in which two of these three attractions to reserve is just personal preference. Which two of these attractions are your favorites? 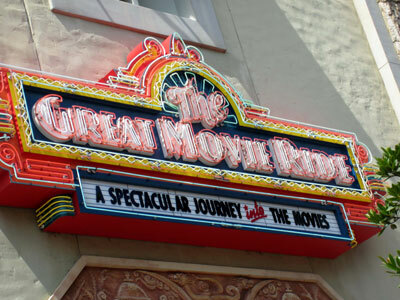 Beyond that, the Great Movie Ride often has the shortest wait times of these three attractions. If you are looking to save minutes, you will probably do well to select Star Tour and the Tower of Terror as your two Group B selections. Which is your choice: a FastPass+ reservation for Toy Story Mania! or Rock ‘n’ Roller Coaster?